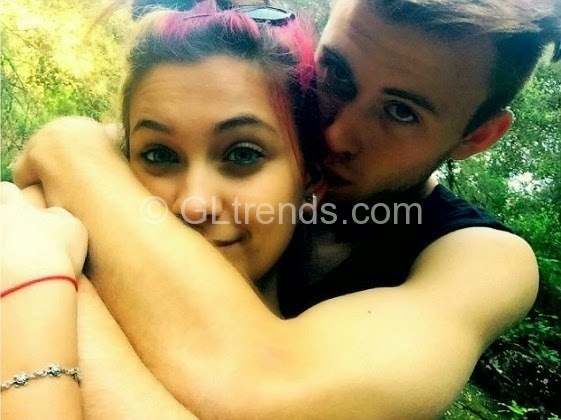 Little Paris Jackson is all grown up now and already has a boyfriend. 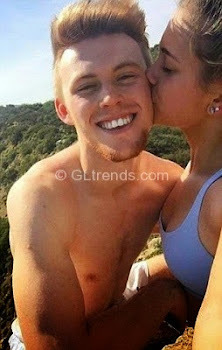 The late pop star’s first child is dating 18 year old footballer Chester Castellaw. Paris and Chester have been sharing loved up photos on their respective instagram pages.